Environmentally Friendly print production and protecting the environment are paramount at The Printing Works. 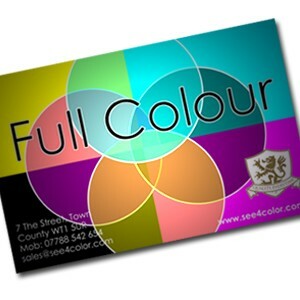 That’s why all our full colour printing use a waterless and chemical free process. The prices shown are for full colour printing on gloss or matt art paper.